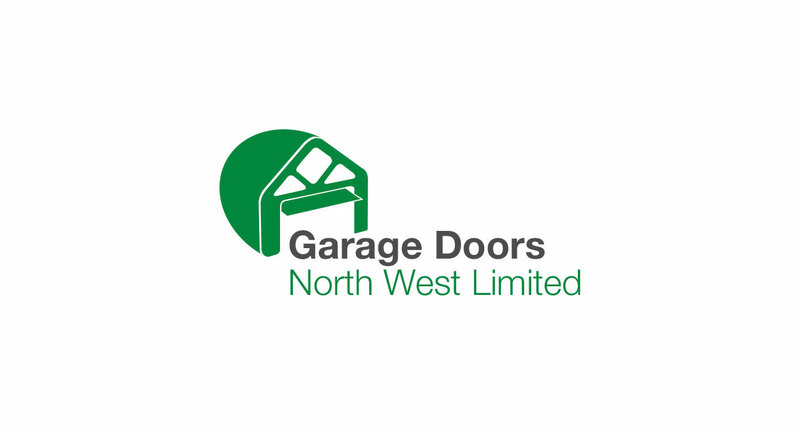 Garage Doors (North West) Limited are one of our very first clients. 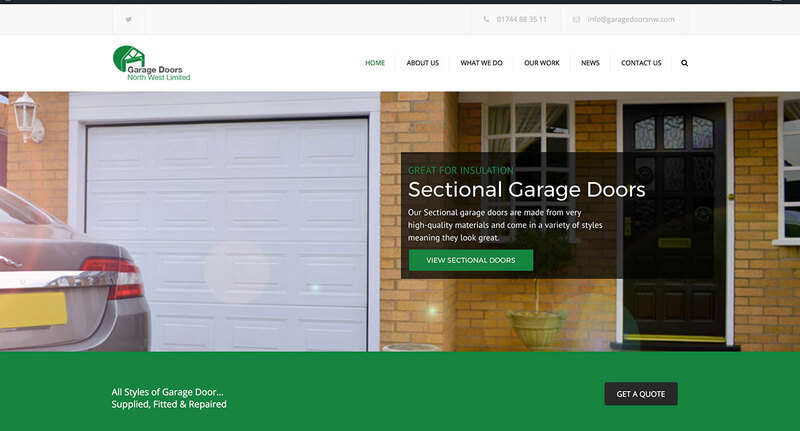 We have been trusted to produce numerous websites, micro-sites and systems for the company along with printing, vehicle livery and even event design too. 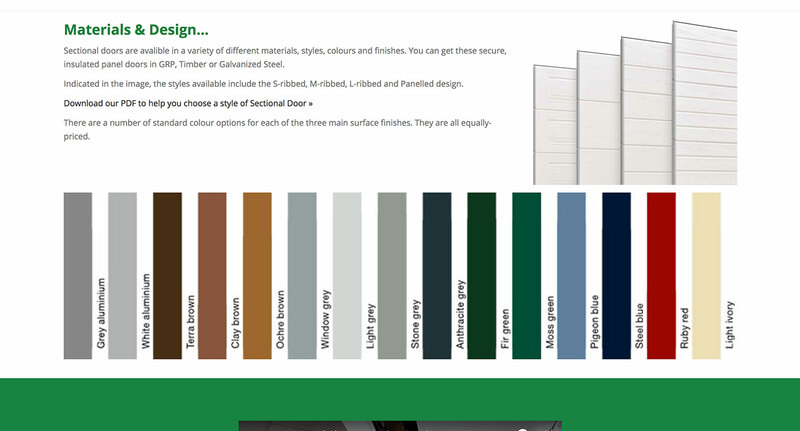 All prices quoted on this website exclude VAT unless otherwise stated. Thank you! You will now stay up-to-date.